Craving more ramen in the your beer? 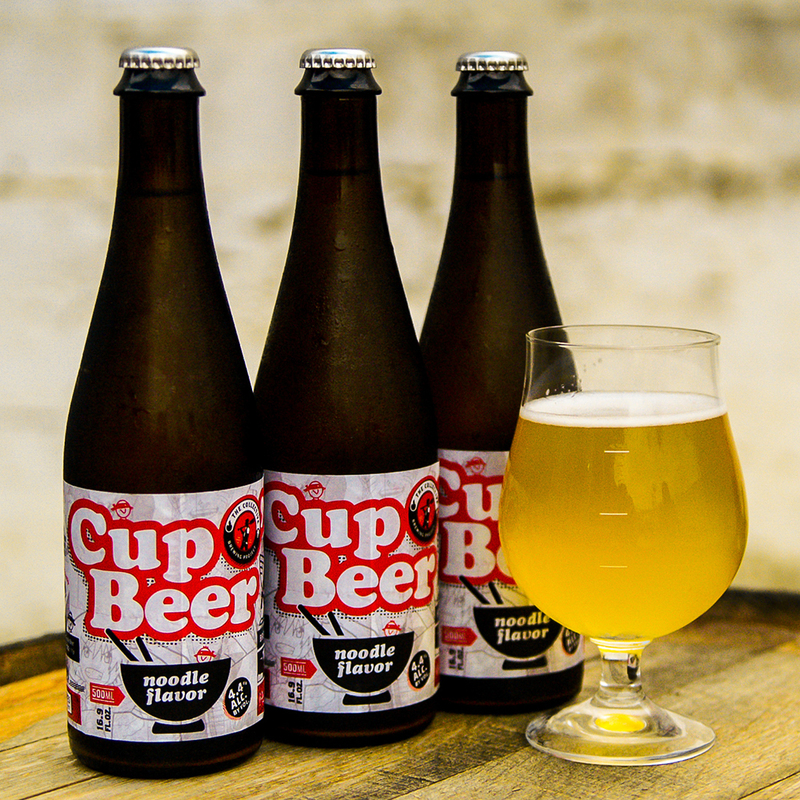 The folks over at the Texas-based Collective Brewing Project can help: They’ve created a beer inspired by Nissin Cup Noodles – the kind that you probably ate by the boatload in college – called Cup O’ Beer, as reported by Tasting Table. According to their website, the Collective Brewing Project is Forth Worth’s “destination for funky and sour beer,” and this new concoction certainly fits into that category. Cup O’ Beer is a gose, which Vinepair describes as “lightly tart,” with “hints of lemongrass, lime, ginger and coriander,” meaning it might not just be novelty but there’s a possibility it actually tastes good – although you’ll have to try it yourself to be sure.